Our goal is to provide the city of El Dorado with creative outlets to explore music, dance, theater, art, food, and fun and immersive ways that hold true to the people and culture of El Dorado. Use the MAD map below to explore our venues! 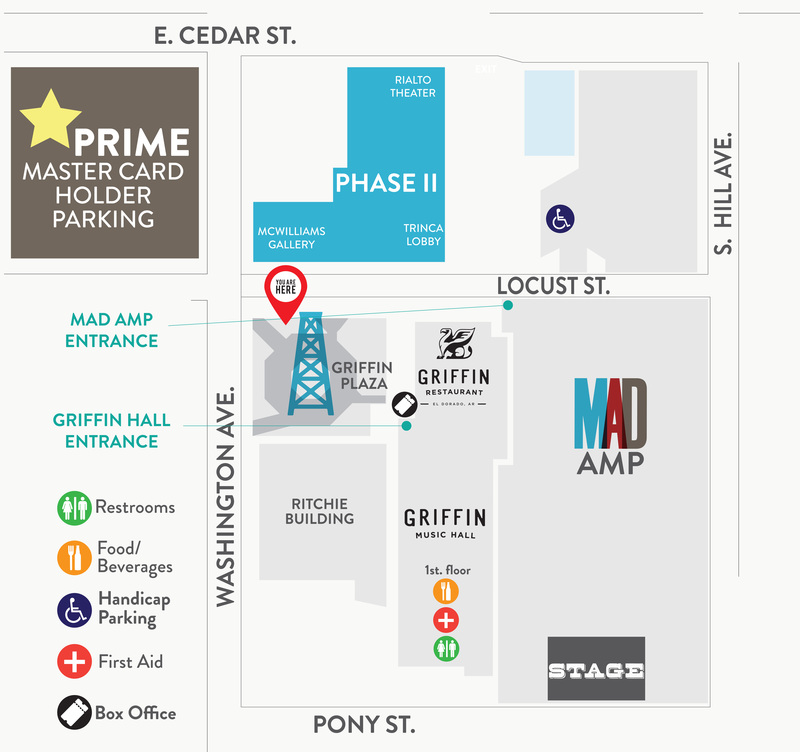 There's way more in store for MAD, with a renovation of the McWilliams building and Rialto Theater as exciting new additions to the concert and event venues. Be a part of the future of this exciting development, by becoming a sponsor of the Murphy Arts District.